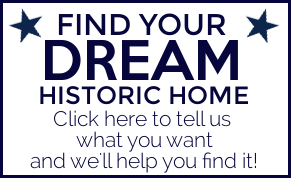 For only $9.99/month, you can promote your historic home listing for sale directly to interested buyers on our top-ranked MichiganHistoricHomesForSale.com website. Advertising on our site is easy and inquiries on your listings are linked directly to you. 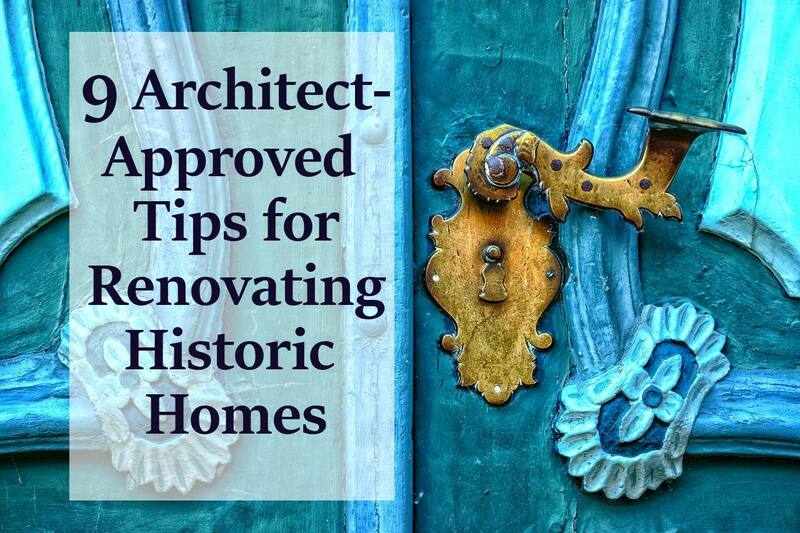 Have more than one historic home to list on our site? Contact us for rates! 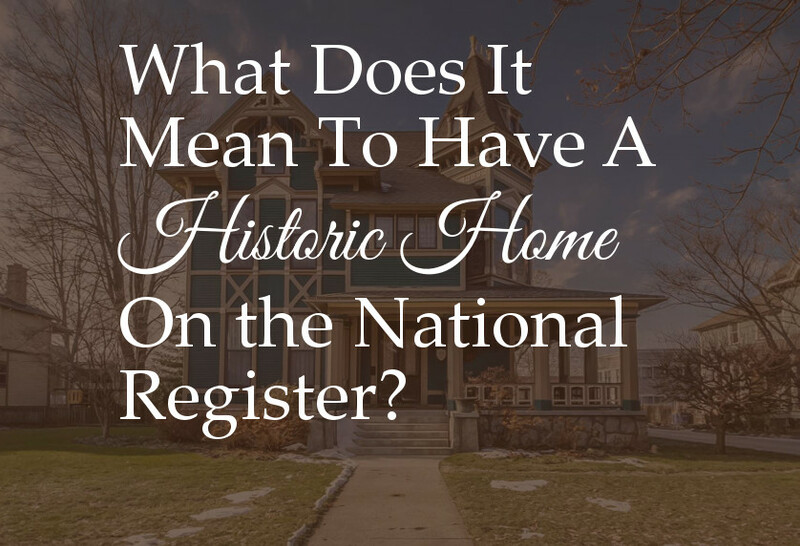 For only $49.99/month, you can promote your historic home-related business directly to interested buyers on our top-ranked MichiganHistoricHomesForSale.com website. Advertising on our site is easy and inquiries related to your business are linked directly to you.